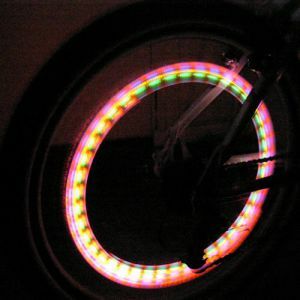 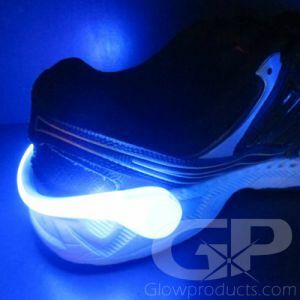 Find a wide selection of light up and glowing sports products! 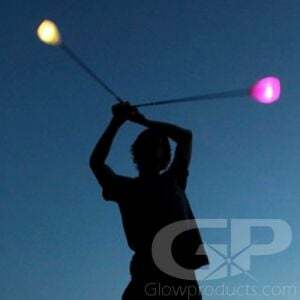 Give our glowing beach ball a toss at your next beach party or head out for some night fishing. 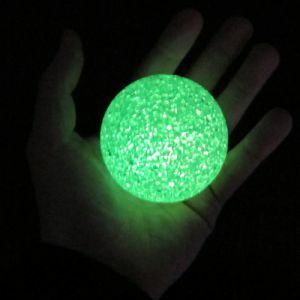 The Glowing Night Ball is perfect for street hockey or night ball tag and we've got amazing glow in the dark basketballs, LED soccer balls and light up footballs! 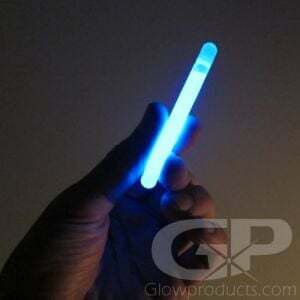 Glowproducts.com carries a wide range of Night Golf supplies including Glowing Golf Balls and LED Golf Balls. 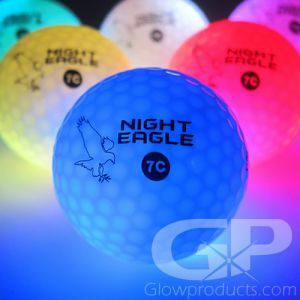 We also offer a second type of LED Golf Ball, The Night Eagle Golf Ball, the brightest and best rated light up golf ball on the market! 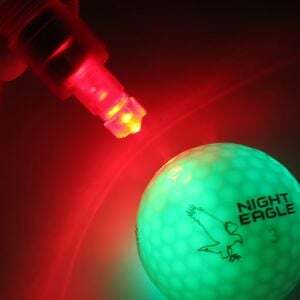 If you are looking for information and suggestions on how to set up a night golf tournament or for additional product suggestions, be sure to check out our dedicated Night Golf Information Page. 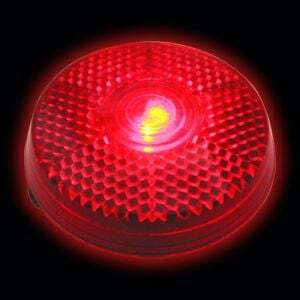 Interested in bulk pricing or having your company or event branding printed on golf balls or bicycle flashers? 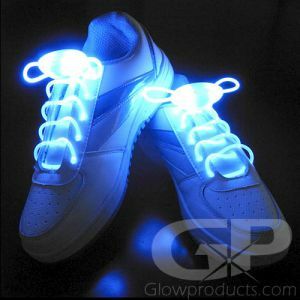 Glowproducts.com can help you with large quantity purchases or promotional printed night sports equipment. 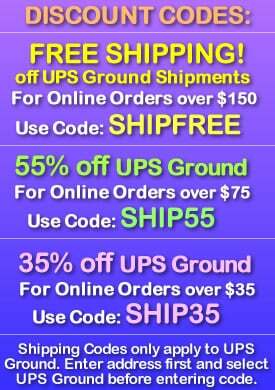 Feel free to call us, toll-free, at 1.877.233.4569 for bulk and promotional pricing. 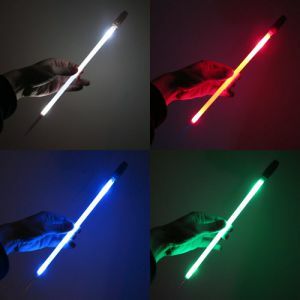 How do I set up a night golf tournament? 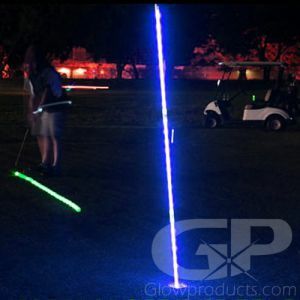 Check out our Night Golf Tournament Section for all the information and suggestions you may need to set up a night golf event, or feel free to give us a call, toll-free, at 1-877-233-4569 and we can help you with all your glow golf tournament questions. 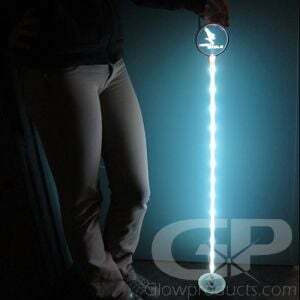 What is the difference between Glowing Golf Balls and LED Golf Balls? 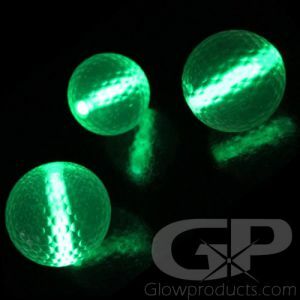 Glowing Golf Balls refer to golf balls that use a glow stick insert to light up the golf ball. 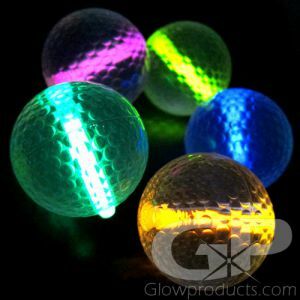 LED Golf Balls have embedded LED lights and micro-batteries inside the ball to light it up and are activated by striking the ball. 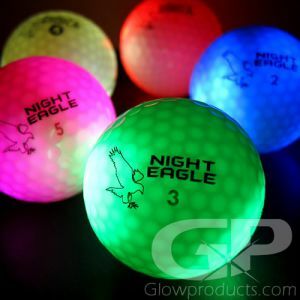 What are the brightest colors of the glowing golf balls? 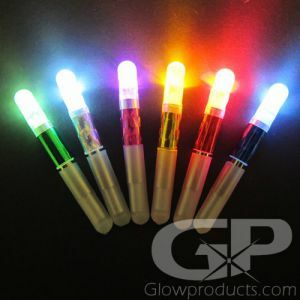 The brightest colors of glow stick inserts for the glow golf balls are as listed from brightest to least: Green, Yellow, Orange, Blue, Pink. 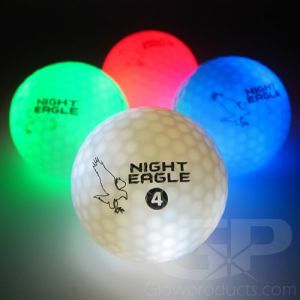 The brightest colors of the LED Golf Balls is as follows: Green, Red, White, Pink Blue. 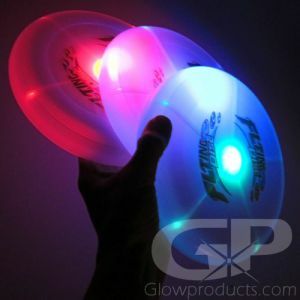 Are the LED Sports Balls official size and weight? 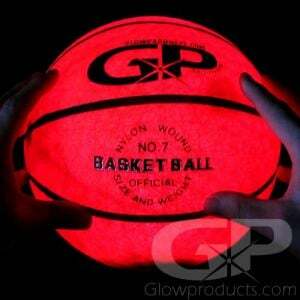 Yes, the light up sports balls are designed to be official weight and size. 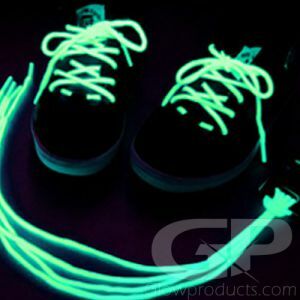 The LED soccer balls are no. 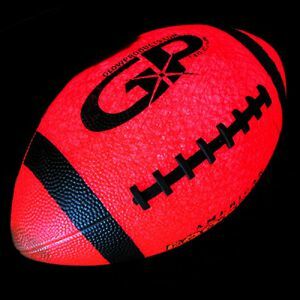 5 official size and weight, the LED Footballs are official size and weight American Footballs, the Light Up Basketballs are no. 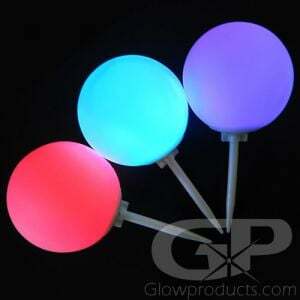 7 official size and weight and the LED Volley Balls are official size and weight 18 panel volley balls. 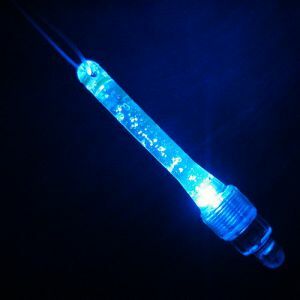 Are batteries replaceable in the LED Sports Balls? 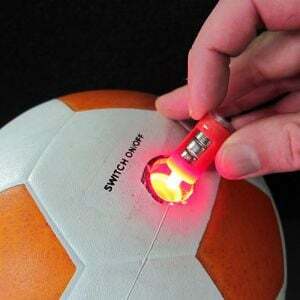 Yes, the batteries are replaceable in the lighted sports balls. 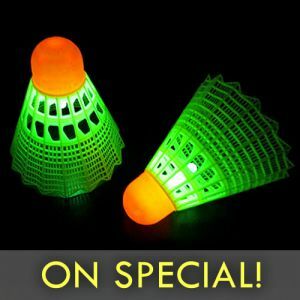 You will also receive an extra LED and Battery pack insert for your ball. 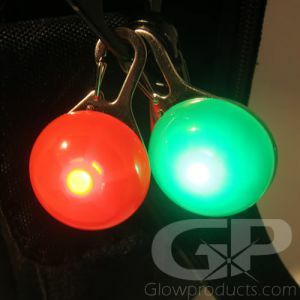 The sports balls use 3 pcs AG13 button cell batteries. 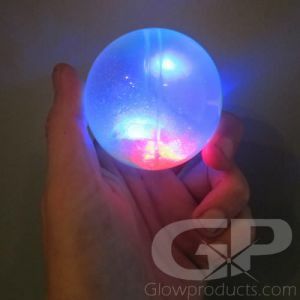 Do Glow Sports Balls ship inflated or un-inflated? 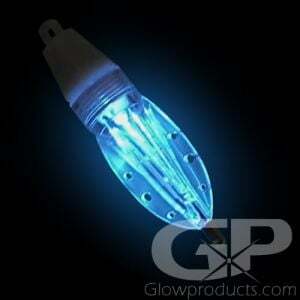 To reduce shipping costs and package size, all LED sports balls are shipped un-inflated. 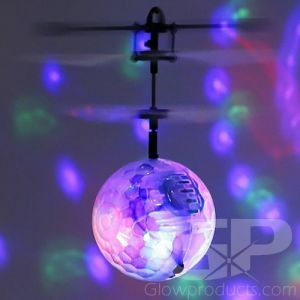 You will need a small hand pump to inflate the sports ball upon arrival. 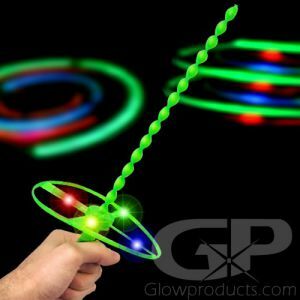 Do glow sticks come with the light up beach ball? 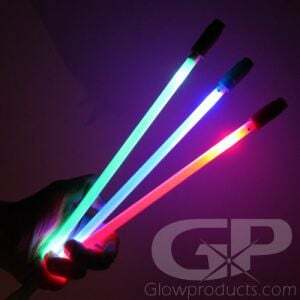 Yes, every light up beach ball comes with a glow stick of your color choice. 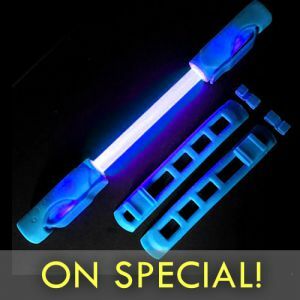 Any of our 6 Inch Glow Sticks can be used as additional inserts if you wish to order additional glow sticks. 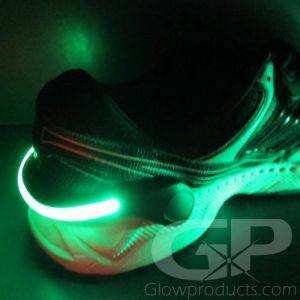 What is good to use as night time markers for night sports? 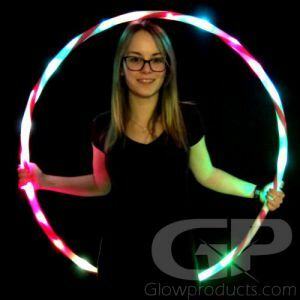 You can use glow necklaces and glow bracelets to highlight players or teams and 10” Glow Sticks with Stand and 4” Glow Sticks with Stand make for great markers to set up your course or court with. 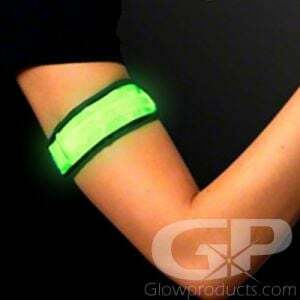 You can choose different color glow products to distinguish the separate teams and to highlight boundaries and hazards. 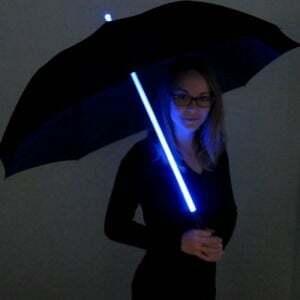 Can the Twilight LED Umbrella work in rain? 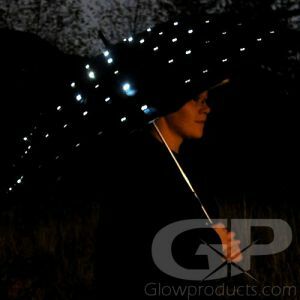 Yes, the LED lights in the light up umbrellas are micro-LEDs and are water resistant.